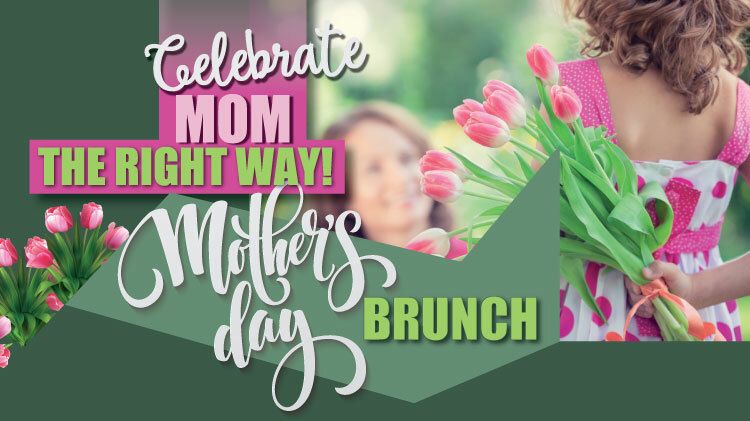 Date: May 12 2019, 11 a.m. - 3 p.m.
Not sure what to do for Mom on Mother's Day? Join Armstrong's Club and enjoy an elegant brunch in our beautiful ballroom, featuring exquisite food options to satisfy your taste-buds! Celebrate mom the right way! Bring your family, friends, or coworkers! All are welcome to join! Adults 16 and over $22.95 mimosa included. Please call to reserve tables for a Party of 5 and over.